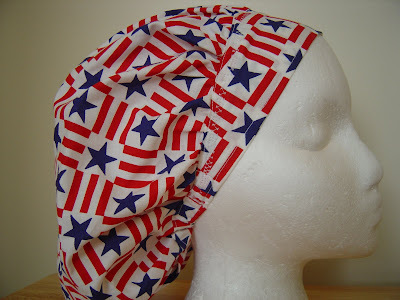 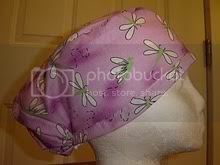 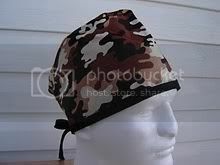 This is a fun STAR bouffant scrub hat you can wear all year long. It has FUN NAVY BLUE STARS on it alternating with RED and WHITE STRIPES. 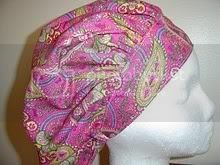 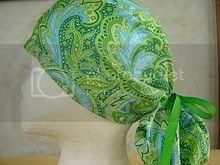 It is a FUN, BRIGHT scrub hat you will love to wear!